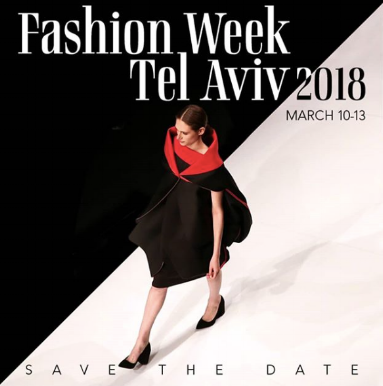 As Tel Aviv Fashion Week grows closer, we are looking forward to it. 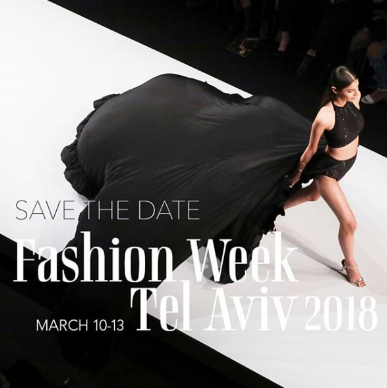 This year, Tel Aviv Fashion Week will be held at the refurbished railway station, HaTachana, and I, for one am excited for it. Last year I wasn’t there but the social media coverage was woeful. I scrounged around hungrily for anything I could find and got mere breadcrumbs. But this year … we shall have cake. BeKitzur, in short, as the Israeli’s huff under their breath when you test their patience with your endless questions, there were mixed reactions to the past events location, its influence with the international market and its overall success. 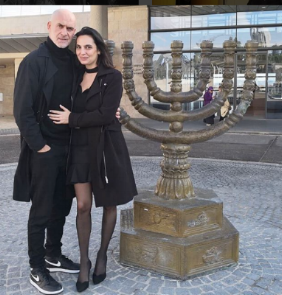 The producer and champion of fashion week in Israel, Motti Reif, who has made it his mission to put Israel on the global fashion map, is a mensch. Reif and his small team, who throw multiple outstanding events a year, have managed to successfully revive the fashion scene here. 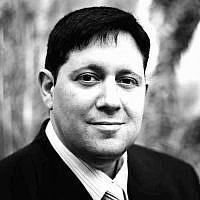 Heckle if you will, but the man chose to return to Israel in the face of offshore success and is undoubtedly contributing something bigger than himself and I, for one, am grateful to him for that. In 2013, Israel banned underweight models (with BMI’s below 18.5) from walking the runway or appearing in print ads. Israelis love women in all shapes and sizes, in all colors and in their “body positive” form. In this area, Israel is leading the pack. 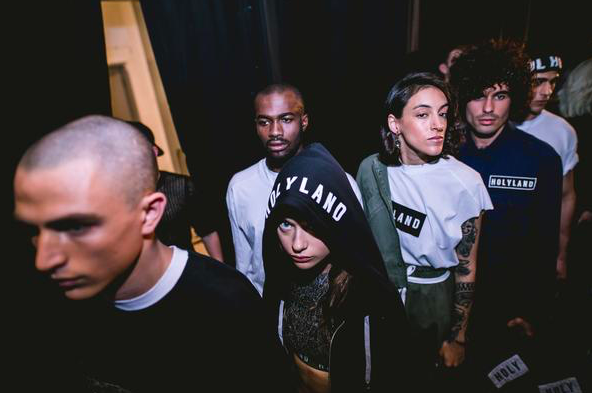 The relatively new design house Holyland Civilians, is Israel’s answer to Australia’s renegade Ksubi (designers formally known as Tsubi). They represent the youth, the edge, the variety and openness that is this next generation in Israel. Short of rats on the catwalk, I am expecting sophisticated and culturally-weighted collaborations and possibly some of the risktaking that hasn’t been taken so far in the local scene. So as I sit here pondering the certainties, questions lay in wait in the lead up to the event. 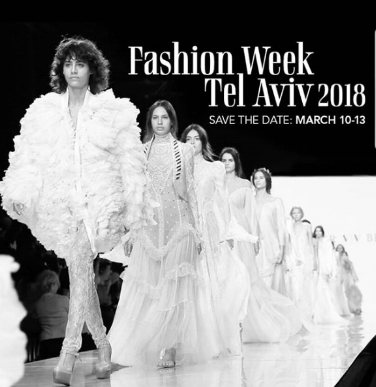 Tel Aviv Fashion week is sponsored by the Israeli ministry of tourism, so I wonder will this event truly be a representation of Israel’s strengths? Will it represent an enduring industry set against a complex history of immigration, survival and shmattas? Will we see the new Israeli talent stake its claim on its fertile ground or will it be another story of Israeli talent that heads for distant shores? 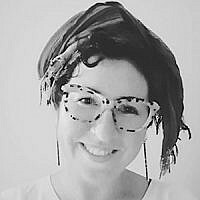 Will we see more independent and emerging designers or a wider representation of the Israeli spectrum that spans the secular to the religious to the Arab citizens of Israel? Like all well behaved children, we will have to curtail our anticipation for dessert until the adults decide it’s time. Nevertheless, we are not powerless spectators at this event. We, as the audience, have enormous power. As a spokesperson for the Ministry of Tourism aptly said: we have the power to pay attention and put Israel on the fashion map. There is, he argues, a special energy that comes from living on the edge. Not knowing what the future brings … that’s what makes you want to swallow life. 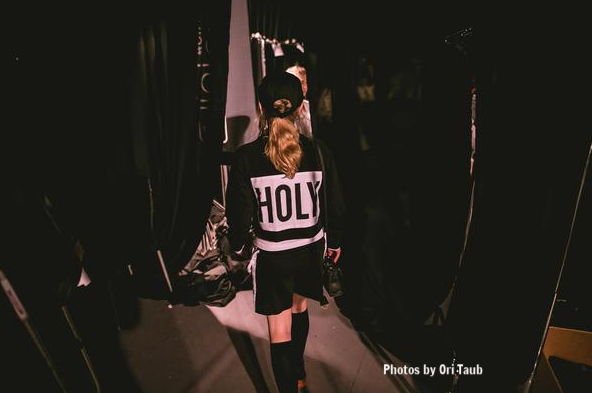 This is certainly true when it comes to explaining Israel’s buzz, it’s culture and it’s thirst for life, but will it translate on the runway? Time will tell. In the meantime, get your cake in the form of a daily fashion week diary at www.wraptmagazine.com or follow us on Instagram and/or Facebook. Certificate in Fashion and Textile Design, Bachelor of Art & Design and Bachelor of Art Education. Editor in Chief, Wrapt Magazine.